Current methods to assess the biological health of large rivers are not as well developed as those for smaller, wadeable streams. 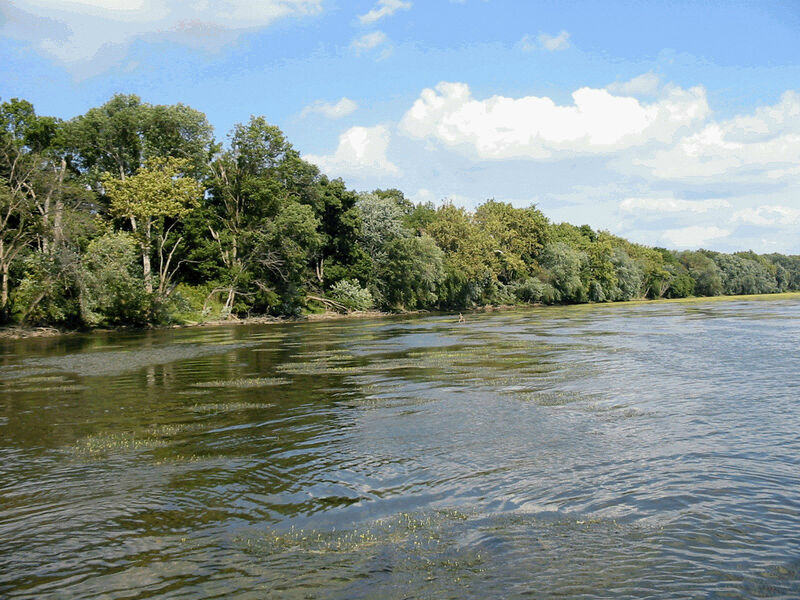 ICPRB is examining new methods of assessment to better indicate the health of large rivers. In streams, biota found in the best environments—called “Reference” conditions—are used as endpoints against which other stream biota are evaluated (see “Chessie BIBI” stream health indicator). Reference conditions in streams have good water chemistry, high-scoring habitat features, and relatively undisturbed watersheds. 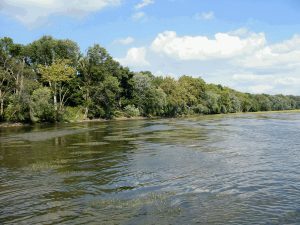 Reference conditions in rivers are difficult to find because the larger watersheds of most rivers inevitably have some level of human disturbance that affects the river. ICPRB is exploring new methods to address the difficulties in assessing large rivers. An initial progress report will be available in the Spring of 2017.